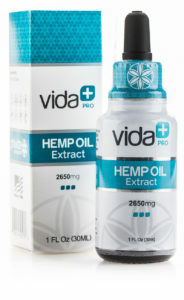 Headquartered in Vancouver, Canada, with operations in San Diego, Calif., Phivida Holdings Inc. (CSE: VIDA) (OTC: PHVAF) is a premium food and beverage company that focuses on whole plant nutrition and natural ingredients that help best maintain overall health and balance in the human body. The company infuses active hemp into a variety of premium foods, beverages and supplements and is poised for global distribution. 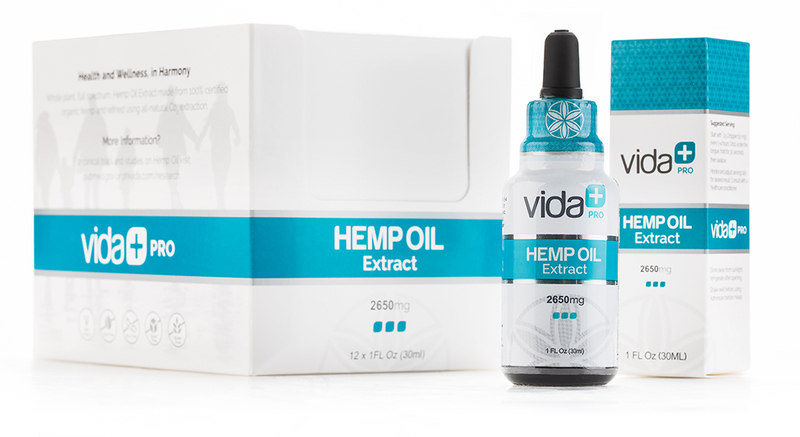 Phivida is guided by a team of Fortune 500-caliber executives focused on a new strategic portfolio of products and brands, comprehensive consumer research, new product and brand development, improved visual identity and packaging design, and a strong distribution strategy.